Is it time to bring back Mohammad Hafeez permanently? There is no denying that Pakistan had a dismal Asia Cup this year. Barring the one-sided victory over Hong Kong, it was clear that this current Pakistan team has many flaws. But could those flaws be rectified with the inclusion of Mohammad Hafeez in every format? Is it time to recall the ‘professor’ into the team permanently? 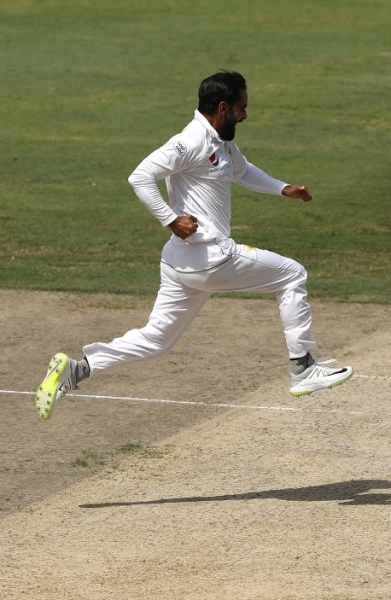 Hafeez was initially left out of the Pakistan Test squad for the series against Australia. 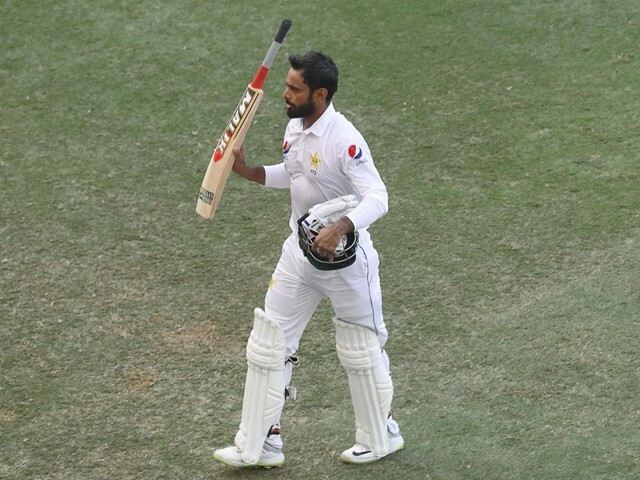 However, the decision was quickly reversed by Chief Selector Inzamamul Haq, and it proved to be correct, as Hafeez went on to score a century very quickly; his 10th Test ton. I, for one, was extremely surprised to see Hafeez left out of the Test squad initially. Yes, he hasn’t performed overseas, but his record in the UAE is superb, and this is where the series was taking place. In addition to this, his last Test innings in the UAE was 151 against England – one of the best Test knocks I’ve seen by a Pakistani cricketer in years. 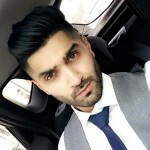 Hafeez’s Test inclusion has made a positive difference to the team, and I feel selecting him in ODI cricket will have a similar effect as well. Since Mickey Arthur became the Pakistan coach, he has preferred young players over tried and tested names. Personally, I had been calling for such a practice for years prior to his appointment. Having followed the Pakistan domestic cricket circuit thoroughly, I knew that the young up-and-coming players would change our fortune, and that our talent reserves are good enough to compete with the rest of the world. It is evident that these changes have helped Pakistan, with their recent success in limited overs cricket, most notably the Champions Trophy in 2017. But it is important to remember how we won that trophy in the first place. One of the main contributors in that final was Hafeez, who smashed 57 off 37 balls, not out. Prior to this innings, he largely struggled throughout the tournament batting up the order. This innings was the first time in his career of 200 plus games that he batted at the fifth order. He showed he has the game to be the finisher Pakistan so desperately requires; someone who can hit the big shots but also play according to the situation and take singles when needed. I thought the innings he played against India would signal a change in strategy for the Pakistani think tank regarding how Hafeez is used by the team. Rather than continuing to use him as a top order batsman, I believed this would signal to the management that he could fill the void for the team as a finisher, but it hasn’t worked out that way. Instead, he was pushed back up to four, where I feel he is less suited. Hafeez’s biggest weakness is his play against the moving ball. His technique has been exposed throughout his career; however, batting at sixth won’t make his play that evident, making it the ideal position for him. 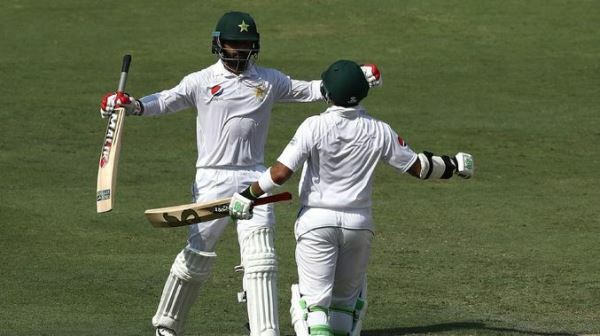 I regularly follow our domestic cricket, and the likes of Saud Shakeel and Saif Badar prove Pakistan have tons of batting talent coming through. However, one glaring issue with upcoming players is the lack of finishers and players with the ability to hit the ropes. There are not many players, if at all, who can finish an innings off well. Asif Ali has recently been given a go as a number six batsman, yet has failed to deliver. Ali is a decent option, and one of the few in Pakistan who can strike it big. However, he’s shown to be fairly limited thus far, lacking the ability to hit it big through the off-side – something better bowling sides will take advantage of. The lack of options coming through make it imperative that Pakistan give Hafeez a go. I feel his game is perfectly suited to the number six position, and his talent is currently being wasted at his current position. I genuinely believe that the inclusion of Hafeez would have made a big difference in the Asia Cup. In previous Asia Cup tournaments, Hafeez averaged around 44 with the bat. In addition to this, he offers more than a decent option for the fifth or sixth bowling option, and has always been safe in the field. In the past, I have often criticised Hafeez for failing to perform on the big stage. He put that argument to rest with his innings against India in the Champions Trophy final. There is no bigger stage than that, and if you can perform on that stage, you can perform anywhere. I feel Hafeez has the potential to do the same if selected for the 2019 World Cup, but only if he is selected, and only if he bats at the right position.